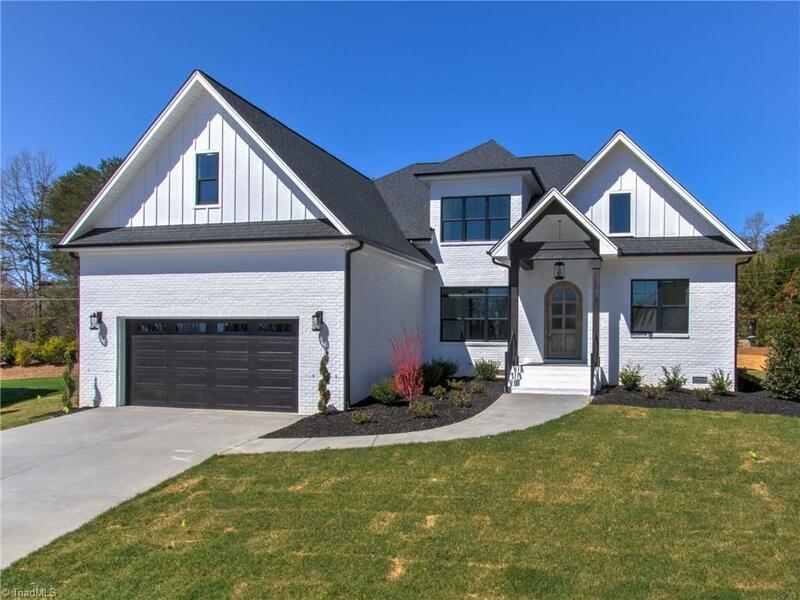 Stunning white painted brick home in the prestigious Bethany neighborhood custom built by Mitchco. This four bedroom home is an open floor plan with an abundance of space and great flow for entertainment. The master suite is on the main level and has a spa like bath with two vanities, tub and a large walk in shower along with a very spacious master closet. upstairs there is two bedrooms and two baths as well as a large bonus. Come see this home today! !